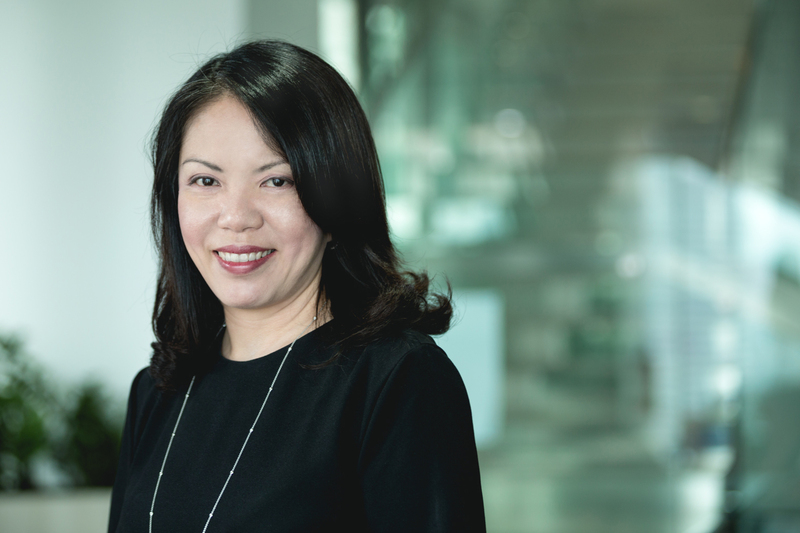 Dentsu Aegis Network has appointed Audrey Kuah to Executive Director of Media Business, Asia Pacific, in addition to her role as Managing Director of the network’s Global Data Innovation Centre. Her expanded role covers the Singapore hub where she will work closely with Phil Adrien, Managing Director, OneSG Media Group, to lead theOneSG Media Group to build a best-in-class media practice for clients to win in the digital economy. Kuah’s experience spans more than two decades in digital, marketing and advertising across client and agency roles, industries and geographies. In her role as Managing Director of the network’s Global Data Innovation Centre, Audrey leads a team of data scientists, engineers and product specialists to develop proprietary and large-scale marketing products and platforms that are deployed across the global network. Kuah (pictured above) first joined Dentsu Aegis Network as CEO of (formerly known) Aegis Media Singapore in October 2011. During her time as CEO, she transformed the group and its brands, Carat, Vizeum, Posterscope, Isobar and iProspect into a powerhouse that was recognised as Agency of the Year (Carat and iProspect). She then moved into the role of Chief Client Officer, Southeast Asia, where she focused on international client development for non-Japanese clients across the region – leading the network’s marketing efforts in Southeast Asia and generating new business opportunities. Kuah said, “I’ve had an amazing journey with Dentsu Aegis Network starting with being CEO of an integrated marketing services company (Aegis Singapore) and then working with the integration model made famous by Dentsu in my role of Chief Client Officer (International clients) Dentsu Aegis Network Southeast Asia. I was thereafter given a once-in-a-lifetime opportunity to helm our network’s R&D centre – where we’ve experienced significant milestones and breakthroughs creating next generation business solutions for clients and brands, and now in this expanded role to develop a media and performance practice in Asia Pacific that innovates how brands are built to win in the digital economy. Beyond her role, Kuah is also heavily involved in social impact initiatives. She sits on the board of the IAB Southeast Asia and India Regional Committee, and is currently a Member of the Singapore government’s Modern Services Sub-Committee (part of the Committee on the Future Economy). Kuah is also a Board Member of Singapore Tourism Board. Kuah’s expanded role will be effective 1st April 2019 and she will report to Nakamura.